The Pacific town of Zihuatanejo was once just a quaint fishing village, and today it still maintains its small-town charm. The local markets sell folk-art and fresh fish, and most of the restaurants sit right on the beach. This quiet, beachside town truly defines paradise. 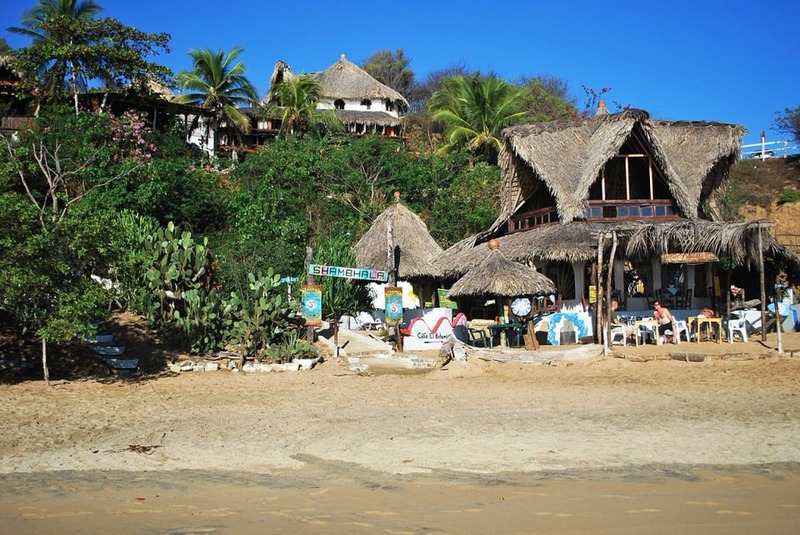 The postcard-worthy beaches in Zihuatanejo are perfect for both families and honeymooners. Relax on a hammock with a cold drink as you watch the sun set over the distant horizon. 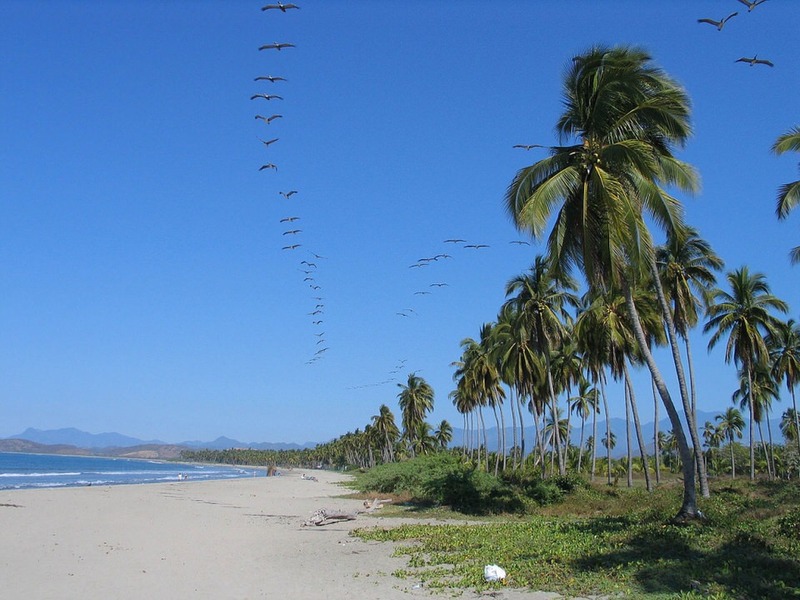 Be sure to visit Playa las Gatas, a serene beach where the water impossibly blue. 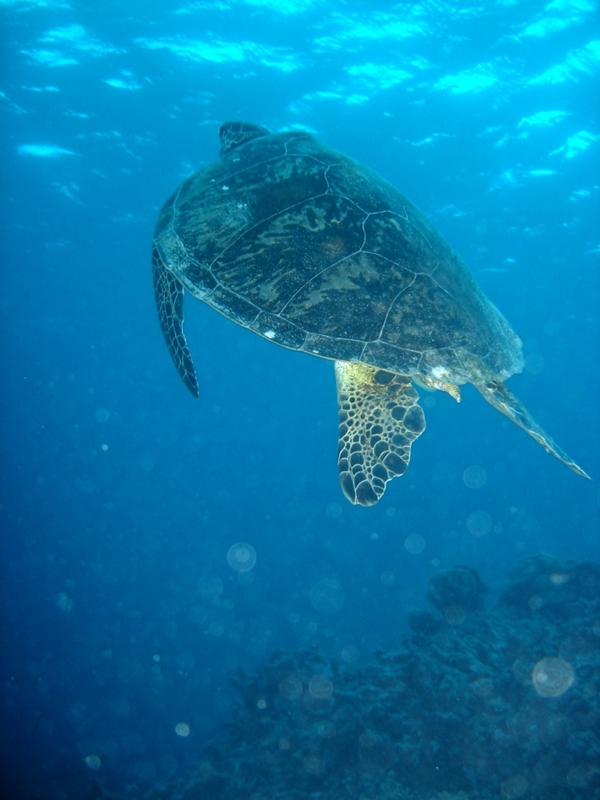 You’ll enjoy swimming, snorkeling or sailing in the warm water of the Pacific Ocean. It’s impossible to have stress when you are relaxing on one of these quiet, white-sand beaches. Fishing has always been a huge part of Zihuatanejo’s culture. Until the 1970’s the town relied solely on fishing, and today anglers come from around the world to fish in the famous Zihuatanejo waters. Offshore, there is an abundance of sailfish, as well as yellow-knife tuna, black marlin and mahi-mahi. Closer to shore, you will find a variety of fish such as wahoo, feisty grouper, roosterfish, and jack crevalle weighing up to twenty-five pounds. A day spent fishing the blue Pacific waters is a day that is hard to beat. 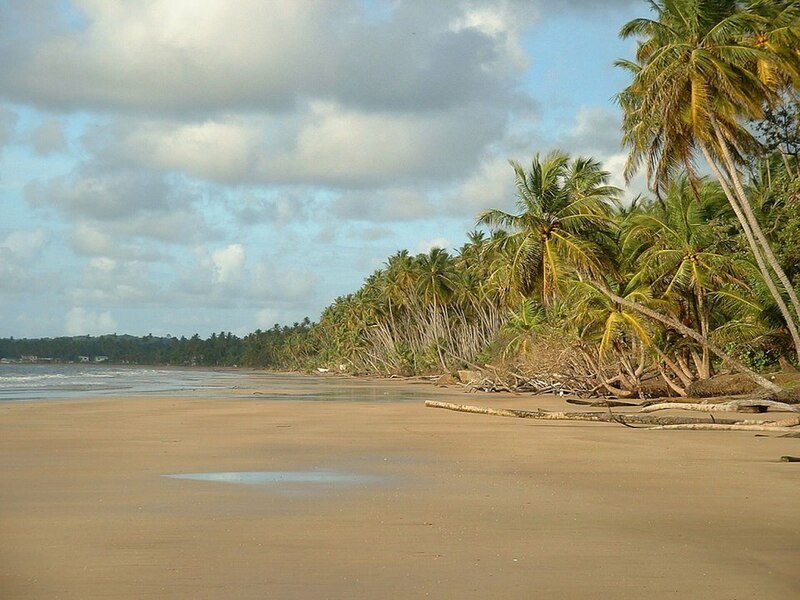 If you desire that tropical, beachside feel, without noise and commotion, then this is the perfect vacation destination for you. A trip to Zihuatanejo is a trip to paradise. This is the perfect place to get away from it all, enjoy the laid back nature of the locals and to relax!. Virtuoso Travel Advisors.